Thomas Jefferson is buried at Monticello, his estate in Charlottesville, Virginia, along with Rachel Phillips Levy, a traditional Jew. How did a Jewish grave end up in Monticello? The answer lies in the history of a family whose own story is every bit as American as that of Jefferson himself. As Israel marked its annual Memorial Day on Monday, members of the ultra-Orthodox community, seen by many as hostile to the IDF and the secular State of Israel on ideological grounds, organized ceremonies and events to honor 23,544 fallen soldiers and 3,117 victims of terror. 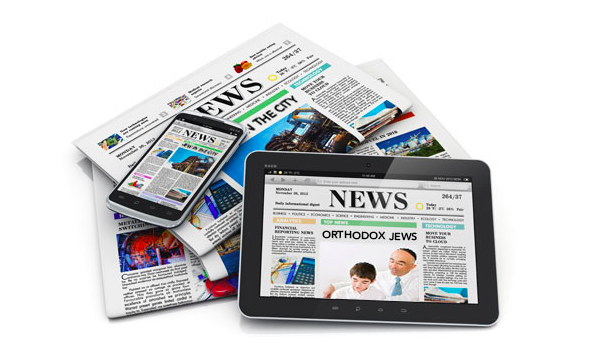 Two of the leading ultra-Orthodox Hebrew-language websites headlined their sites with news of ceremonies and other activities relating to Memorial Day as ultra-Orthodox members of Knesset attended official ceremonies. Sgt. 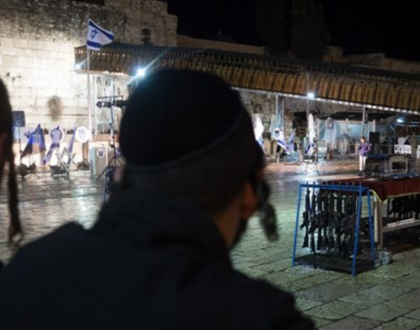 Eliyahu Dahari, 21, an ultra-Orthodox Jew who serves in the Netzach Yehuda Battalion, immigrated to Israel only three years ago from Yemen in view of the worsening of the Muslim aggression against the Jewish community in the country. Dahari will soon be completing his military service and will begin to study in yeshiva at the expense of the army. 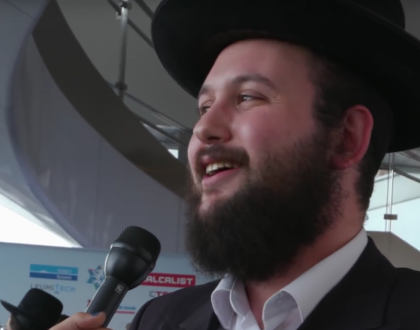 A few weeks ago, Politico published an article, “The happy go lucky Jewish group that connects Trump and Putin,” that suggested nefarious connections among Chabad, Putin and Trump. 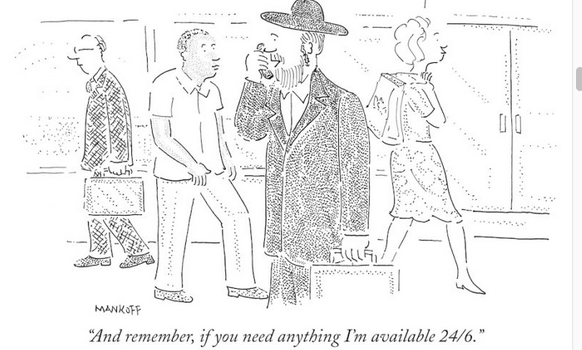 It failed to make its case and unfairly maligned the entire Chabad movement. While a few in the Jewish community criticized the publication of these unfounded conspiracy theories and absurd generalizations, most remained silent. The mikvah can be a monthly reminder that an infertile woman’s body has failed her once again, and well-meaning mikvah workers who don’t know the right things to say can’t ease the pain. That is why the Jewish Fertility Foundation, founded by Elana Bekerman Frank, is hosting infertility sensitivity training for mikvah attendants, rebbetzins and kallah class instructors, with talks by physicians and by women going through infertility, who will discuss the emotional toll of it. ’13 Reasons Why’: Sending the Wrong Message? The Netflix series “13 Reasons Why” and its depiction of suicide has prompted schools across the U.S. to urge parents to watch the program with their children. WSJ’s Tanya Rivero and Orthodox Jewish psychiatrist Dr. Victor Schwartz of The JED Foundation discuss how the show handles teen depression and suicide and whether it is attracting an age-appropriate audience. 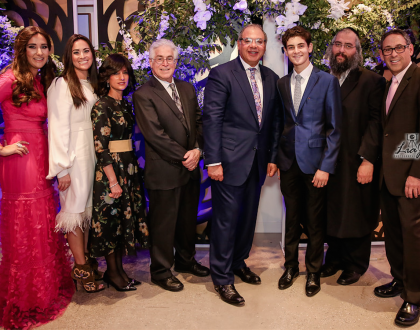 The Maccabeats Dropped A Hot New Single…About Prenups? 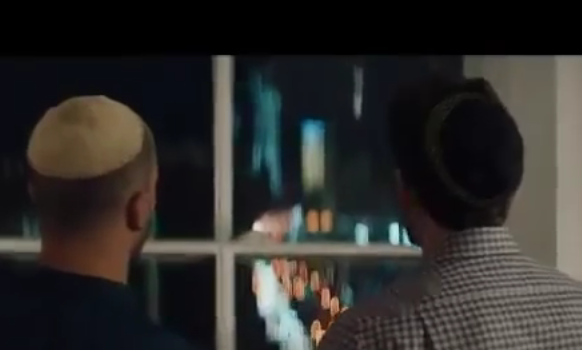 A popular Jewish pop music group has written a short cheery PSA about a weighty problem in the Orthodox Jewish community: women whose husbands have left them but refuse to give them a proper divorce. The husband can get married again, but she becomes an agunah, prohibited from marrying anyone else…unless they have undertaken the most effective solution: a halachic prenup, which has worked in 100% of cases over a 20 year period. 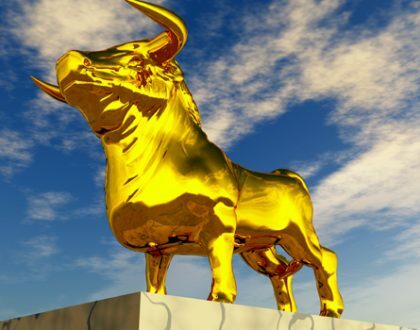 They Just Saw Open Miracles, How Could The Jews Make A Golden Calf?